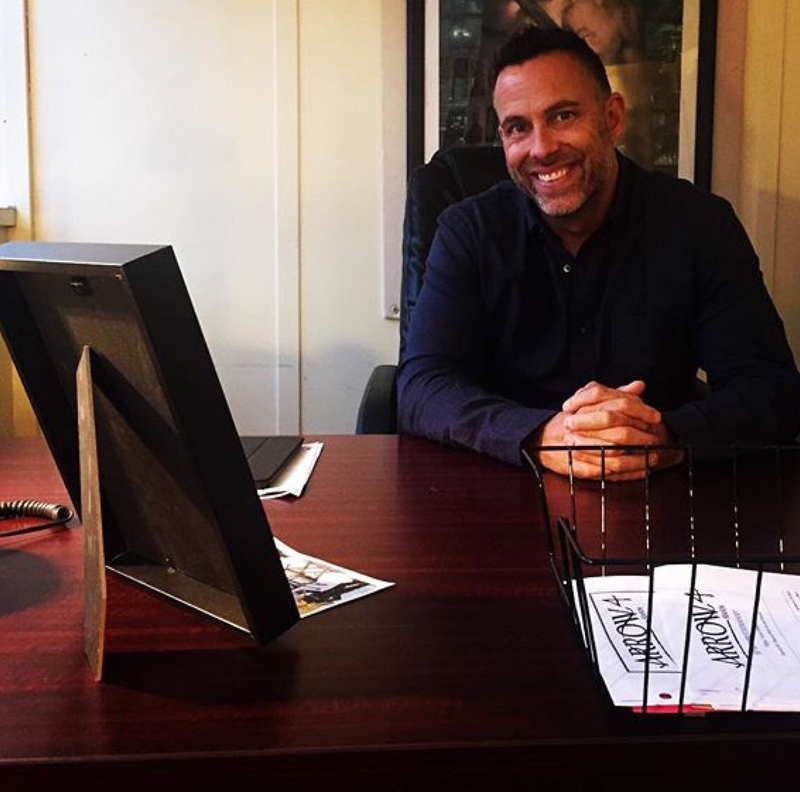 Arrow star, Stephen Amell, at his Heroes and Villains Fan Fest Chicago Panel, shared that Supervising Stunt Co-ordinator, James Bamford, will be promoted to a Producer/Director role for Season 6. This is an incredible achievement for James and one that is very well earned. James has had over 27 years in the film/tv industry, clocking over 75,000 hours. He has performed and co-ordinated stunts, acted, directed and knows the show inside-out. He’s well respected by the cast, crew, writers and producers. I’d like to congratulate James on the appointment. He’ll do an incredible job.